Classical and modern flight control design techniques are applied to different air vehicle types. 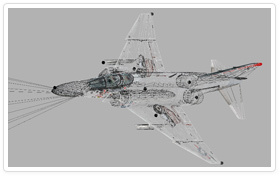 Design and simulation of Stability and Control Augmentation Systems is also performed to new or existing aircraft designs. Derivation of stability derivatives using packages like DATCOM or more accurate CFD methods is performed for use in flight models. 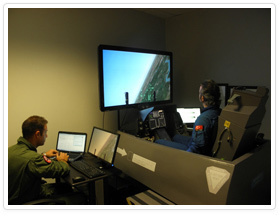 Different approaches to development of flight simulation are followed. Classical methods based on equations of motion or alternative techniques including Blade Element Theory approach can provide an accurate estimate of the expected aircraft behavior. 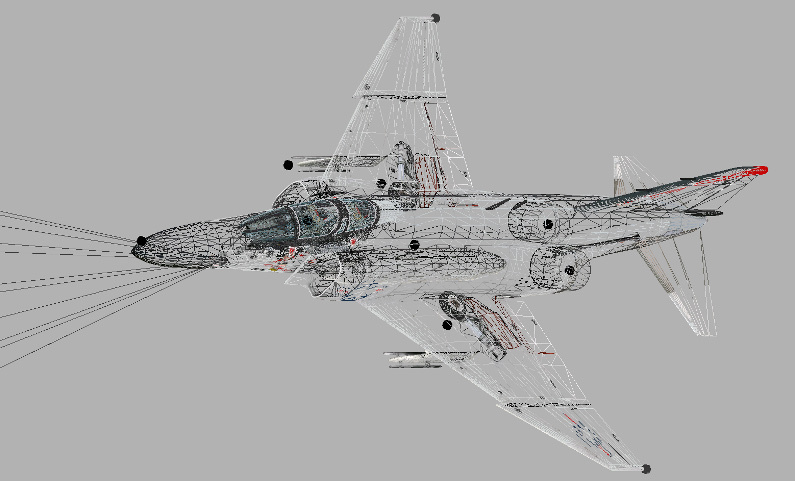 Flight models are developed in a variety of tools or programming languages depending on each case. 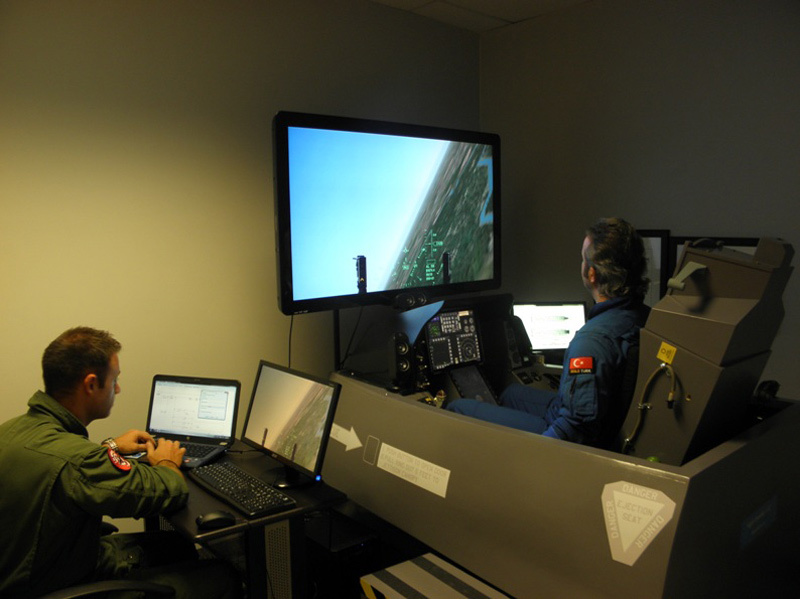 A variety of image generators is also available for the developed flight simulators. Recent work was mostly focused on using X-Plane 10 by Laminar Research, while common image generator interface can also be used if desired.